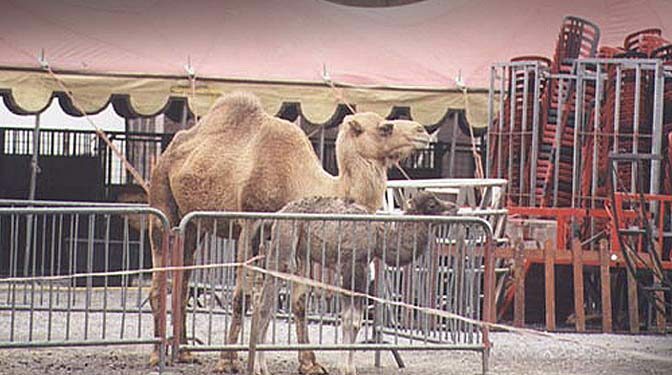 California circus ban bill moves to committee! The Circus Cruelty Prevention Act (SB313) seeks to ban wild animal circus acts across California and will be discussed by the state Senate Natural Resources and Water Committee on April 9th. The Circus Cruelty Prevention Act (SB313) introduced by State Senator Ben Hueso seeks to ban wild animal circus acts across California. To be discussed by the state Senate Natural Resources and Water Committee on April 9th, please join ADI in speaking for the animals and in support of this bill! Please join ADI at the April 9th committee hearing if you can. It starts at 9:30 am in the State Capitol, Room 112.